Tabs will help clean up your windows and make it easier to find what you need. When you use a web browser, you probably have multiple websites open at one time. All those open browser windows are a pain to track, but using tabs helps organize those windows. Instead of multiple windows open and scattered around on your screen, you have one window open, and tabs across the top that you can click to get to the window you need. Safari isn’t the only app where you would have multiple windows open, but those other apps don’t usually offer tabs. However, macOS Sierra will bring tabs to apps that allow for multiple windows. Tabs will be in Apple apps built into Sierra, such as Mail, Maps, and TextEdit. It will be available in Apple’s iWork apps (Keynote, Numbers, and Pages). And it will work with third-party document-based apps. Let’s take a quick look at Tabs in macOS Sierra. 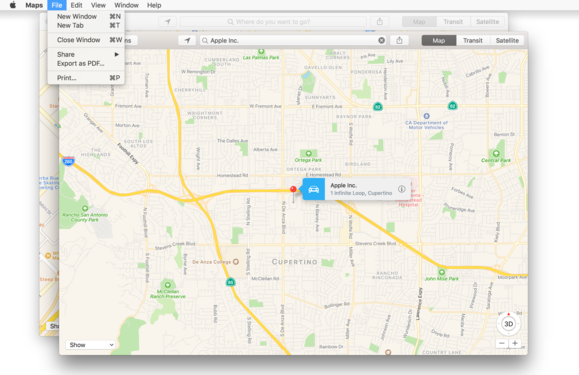 For comparison’s sake, here’s a look at Maps in OS X El Capitan. I have three windows open. 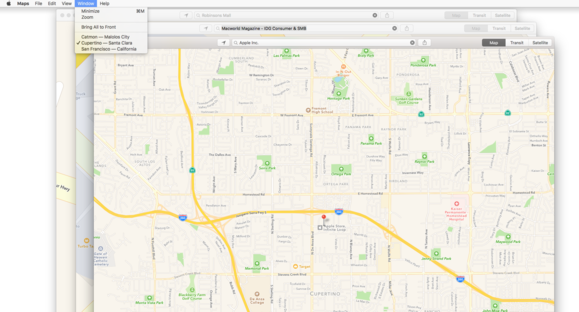 Three maps in El Capitan Maps. I opened the same maps in macOS Sierra Maps. You can press Command-N to open a new separate window, or press Command-T to open a new tab. New Tab option in macOS Sierra Maps. When you’re in a tabbed window, you can use keyboard shortcuts to navigate between tabs, or use the new menu items, or click on the tab you want. 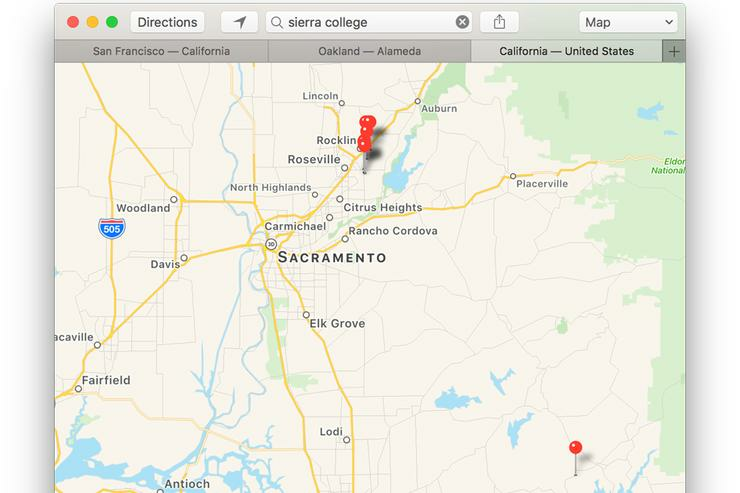 Tab navigation in macOS Sierra Maps. Tabs are available in third-party document-based apps. Apple says that developers don’t need to update their software. It automatically works when you launch an app in Sierra. To see how this works in a third-party app, I used Simple Comic, a digital comic reader that hasn’t been updated in a while. 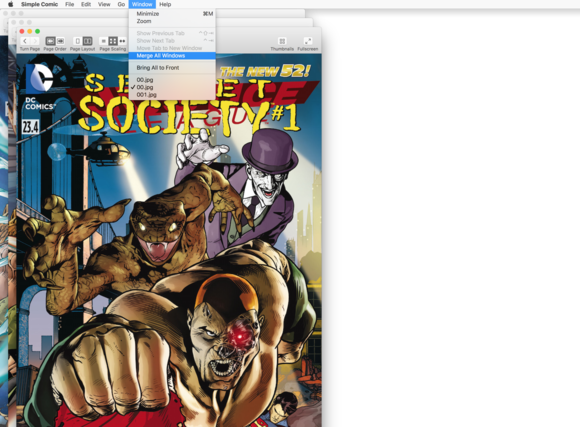 In OS X El Capitan, I opened three comics separately through the Simple Comic app, and each one had its own window, stacked in cascading fashion. 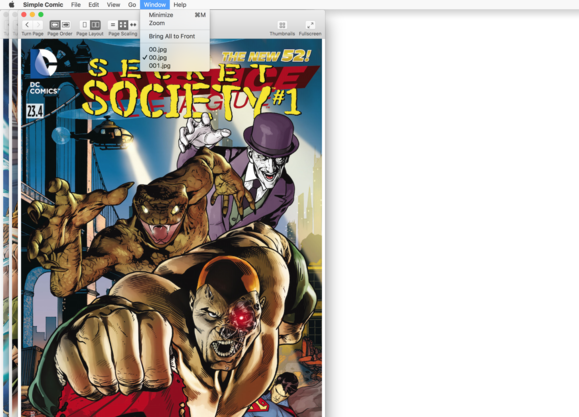 Three comics opened in Simple Comic in OS X El Capitan. Notice the Window menu. Read more Why is Australian internet tech support so terrible? I then switched over to macOS Sierra and opened the same three comics through Simple Comic. 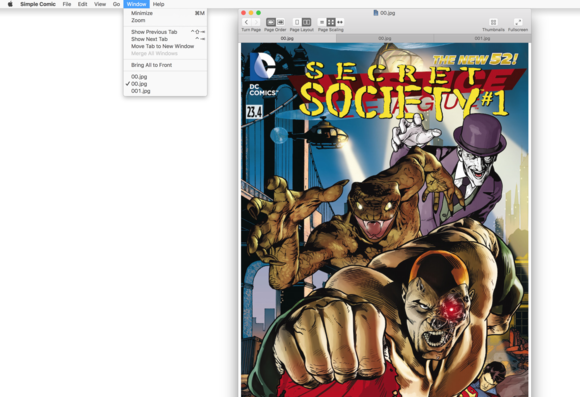 The comics opened in the same fashion as in El Capitan. The main difference is in the Window menu of the app, which now has Tab-specific menu items. Selecting Merge All Windows puts each comic window into its own tab. In this third-party app, you can collect all the open windows into a tabbed window by selecting Window > Merge All Windows. Once the windows are merged, the tabbed window activates the navigation menu items and keyboard shortcuts. You can also activate a tab and select Move Tab to New Window to take it out of the tabbed window and into its own; you can also do this by clicking and dragging a tab out of the window. In a tabbed window, the Window menu displays the options available to you. Any questions about tabs? Sound off in the comments below.